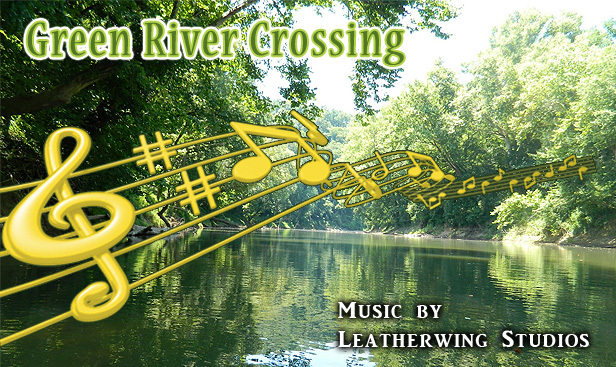 Green River Crossing is a fast-paced authentic bluegrass track featuring guitar, mandolin, banjo and fiddle! This track is perfect for use in television & radio commercials, cinematic productions, business presentations, motivational videos, photo slideshows, websites and anywhere you need a track designed to engage your audience with an old timey happy feeling! 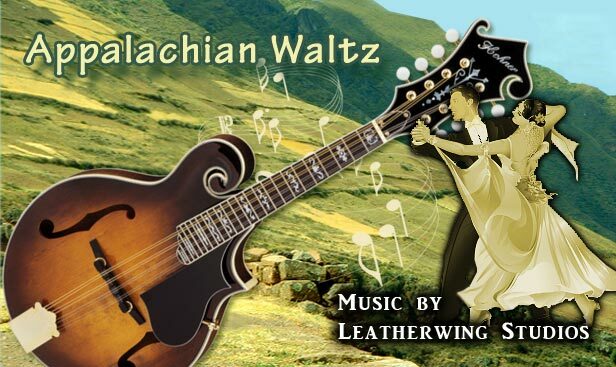 Appalachian Waltz is a lovely and authentic bluegrass waltz featuring mandolin, banjo and fiddle! This track is perfect for use in television & radio commercials, cinematic productions, business presentations, motivational videos, photo slideshows, websites and anywhere you need a track designed to engage your audience with an old timey happy feeling! 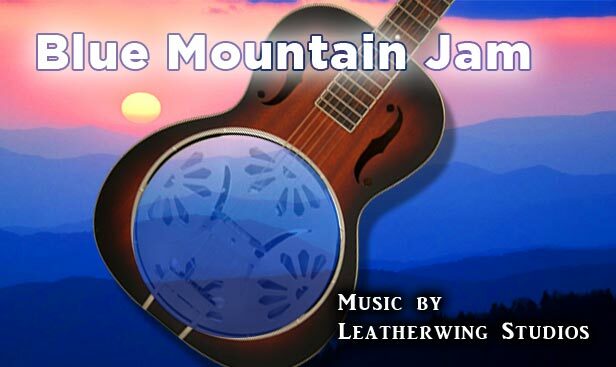 Blue Mountain Jam is an exciting and authentic bluegrass track perfect for use in television & radio commercials, cinematic productions, business presentations, motivational videos, photo slideshows, websites and anywhere you need a track designed to engage your audience with an old timey happy feeling!